It's official: Westlife are reuniting! The group took to social media to confirm that they'll be reuniting - and they will be making music with Ed Sheeran! Six years after their split, Westlife are set for a reunion, complete with a new album and a stadium tour. 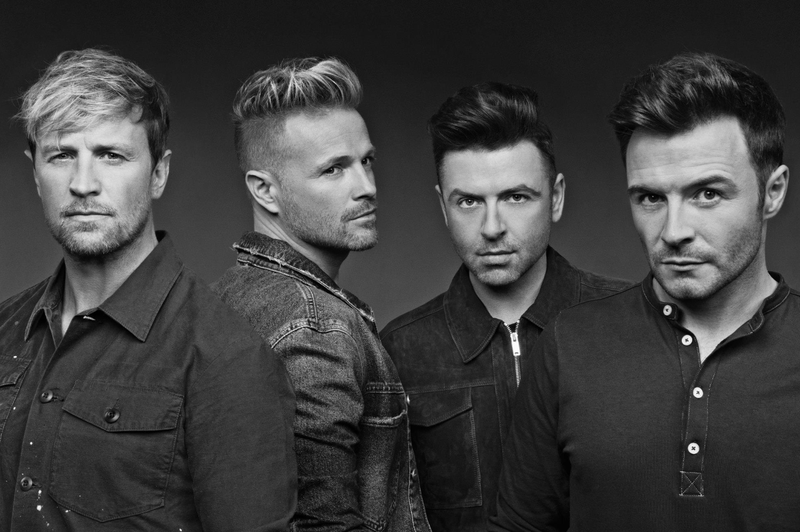 Comprised of Kian Egan, Nicky Byrne, Mark Feehily, and Shane Filan - Westlife revealed they have recorded a new album and will start their stadium and arena tour in support of the record in 2019. The news comes after it was revealed that Ed Sheeran had penned a track for the group, which is expected to be their comeback single. Could Westlife be getting back together? Did Karlien van Jaarsveld copy Gwen Stefani in her new music video? Are you excited about Westlife's reunion? What is your favourite Westlife song? Comment below.